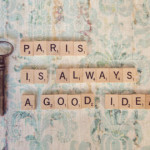 I had one goal this summer. 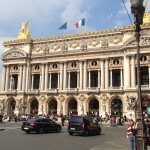 I wanted to escape the brutal heat and chaos of the big city. 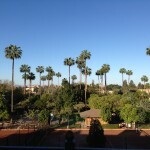 This meant treating myself to a few days in an environment that was about slowing down and living the sweet life. 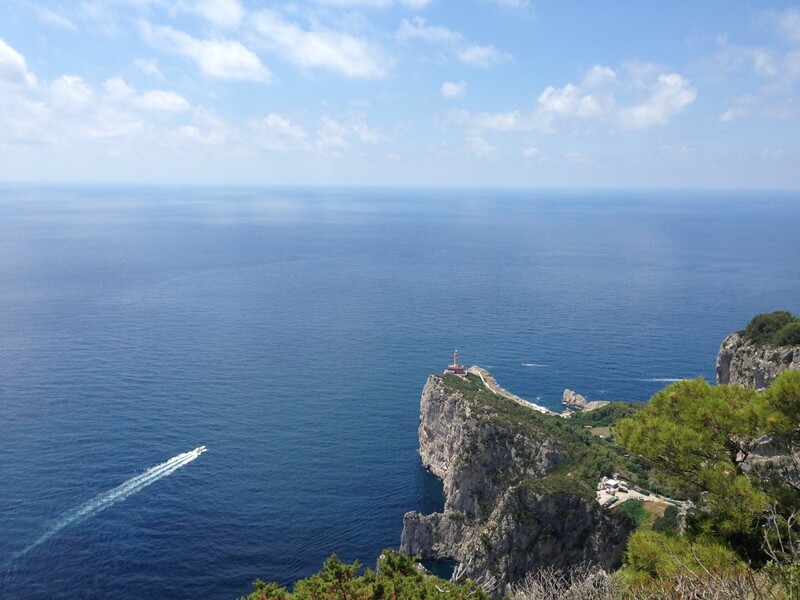 There are few places that capture that spirit as perfectly as Capri. 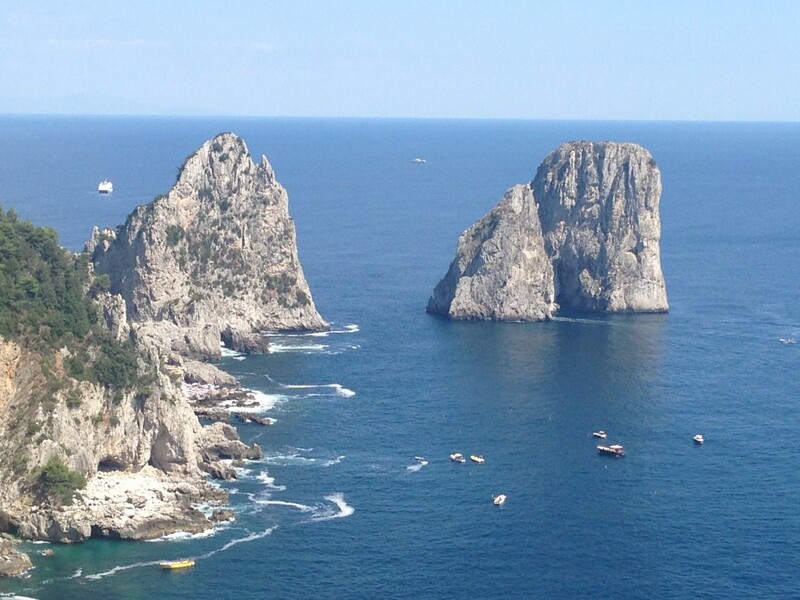 Afterall, it is the Italian island that made the 60s expression “La Dolce Vita” truly a lifestyle. 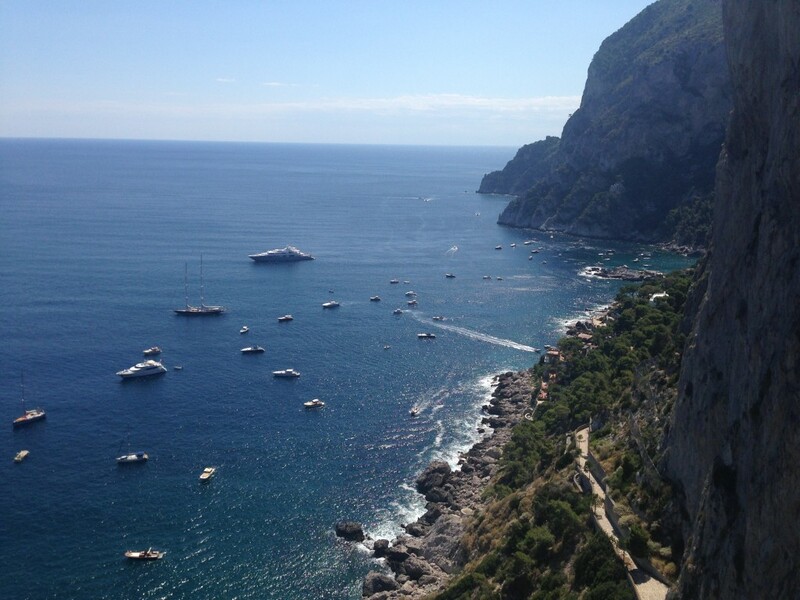 Capri has always been a source of wonder and beauty. It was once the summer retreat of Roman Emperor Tiberius and even today it is home to celebrities and other seekers of its natural beauty. This unique 10 square kilometer island has some of the most lush landscapes and vegetation in Italy. 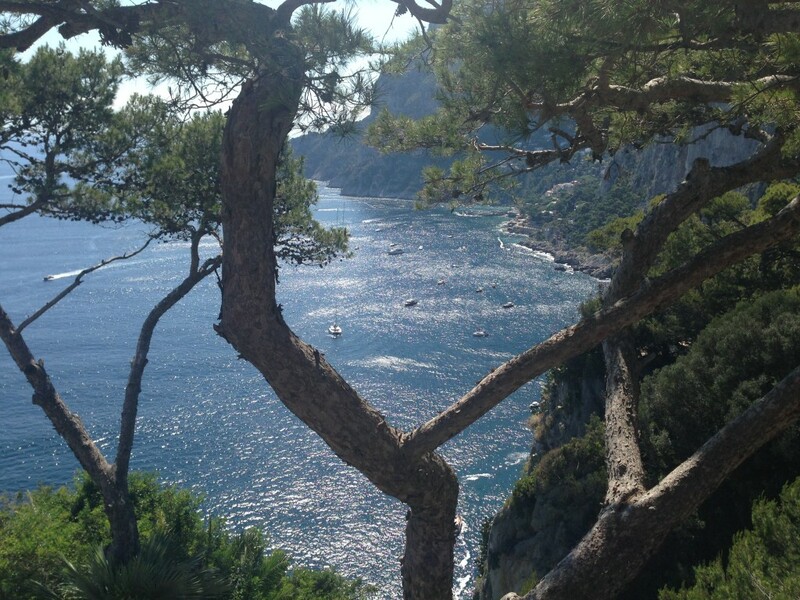 From five star dining and artisan shops to serene and well-preserved paradise, Capri has something for everyone. 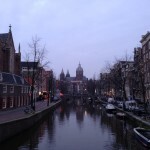 I wanted to split my time between the must see places and more local haunts that make this island unique. 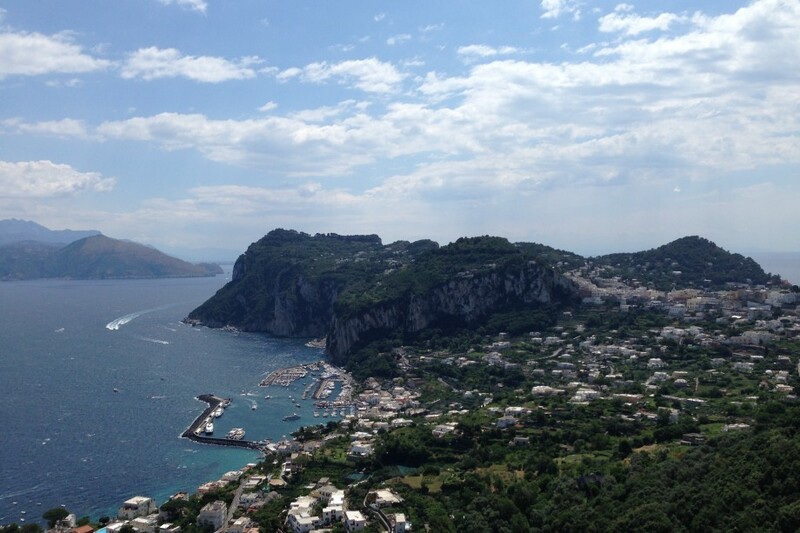 Toward that end, I owe a big thank you to the Capri Tourism for collaborating and helping to make this trip possible. Although there are plenty of ways to explore Capri the most time efficient and relaxing would be to take one of the many cruises. 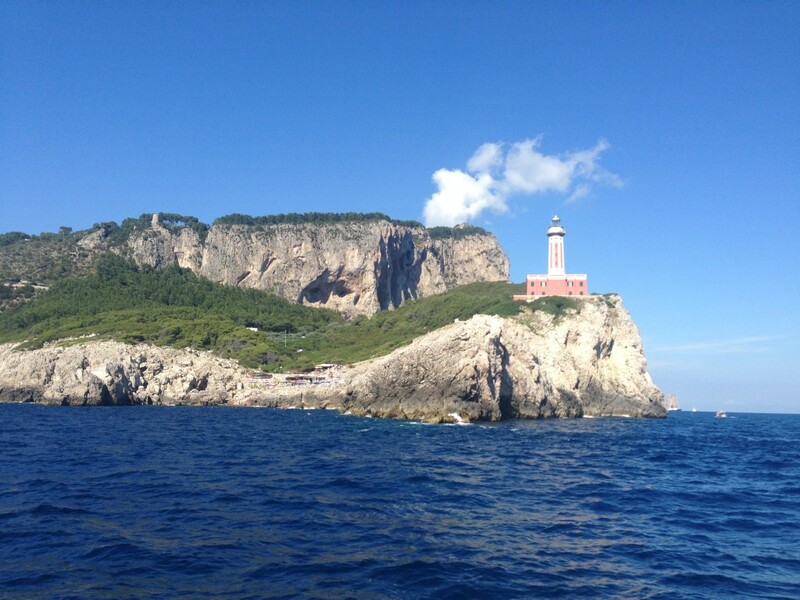 In less than an hour trip you can see some of the most famous landmarks of the island such as Grotta Blu, Grotta Verde and I Faraglioni. 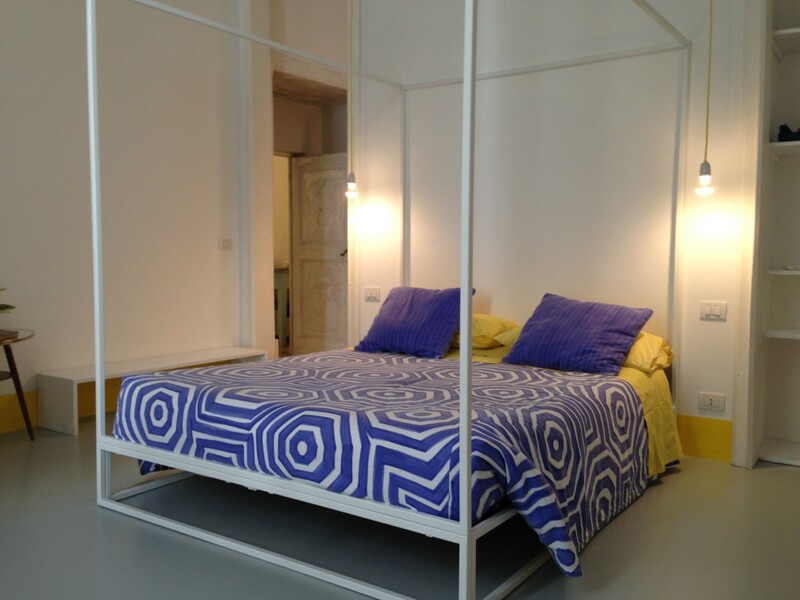 Capri Suite is a former XVII century convent converted into two B&B suites nestled in the historic centre of Anacapri. 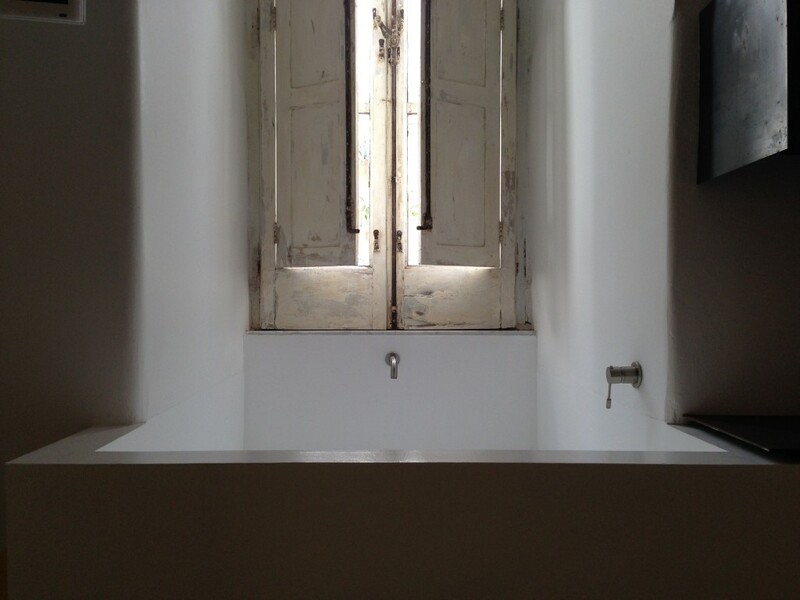 It is a mix of Italian design, shabby-chic style and Mediterranean vibe. It is the perfect solution if you are looking for something original that encapsulates the atmosphere of the island. The eclectic décor includes faded original frescos, vintage collectibles, modern pieces, and photography. Touches of cobalt blue and bright yellow mixed into the color palette bestow the true Capri feel and give name to the two suites. 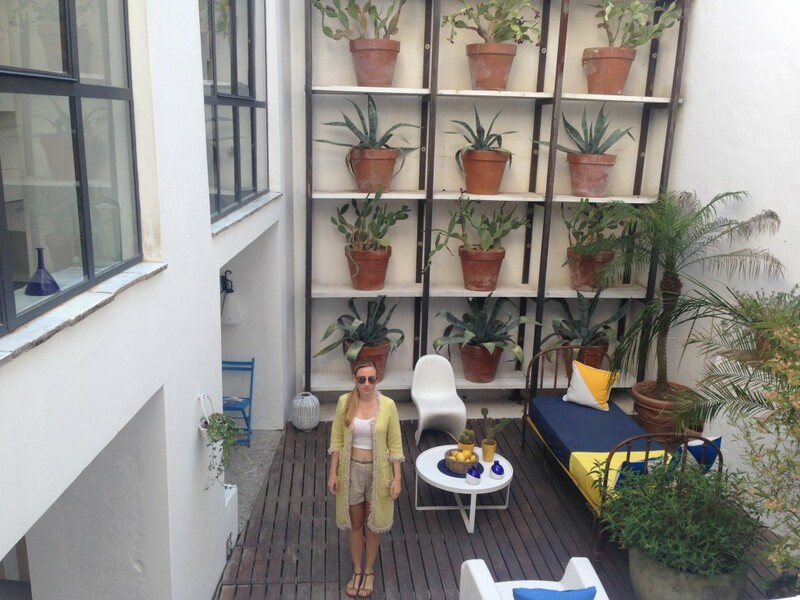 I stayed at the Blue Room, the most spacious of the two, overlooking the inner courtyard, that with its huge tropical cacti vases, lanterns and daybeds is the perfect corner to start your day with a light breakfast. The Blue Room features a huge bath lit with purple LED lights that is more of a pool that a tub given the size. The bathroom with its arched vaults, washed out frescos and original tiles is reminiscent of a holy space, and it very well could have been a chapel in the previous life of the building. 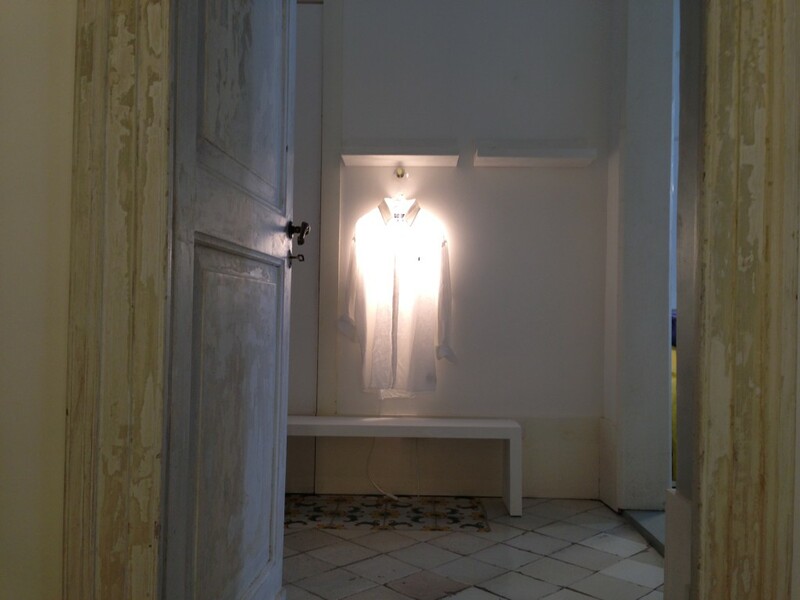 My favourite design piece of the room was the lit Ralph Lauren shirt, that might seem like a misfit feature but somehow it worked and fit in with the overall décor. 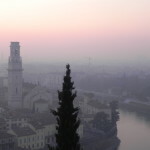 There is a communal breakfast area, called Loggia where a simple Italian style breakfast is served every morning. 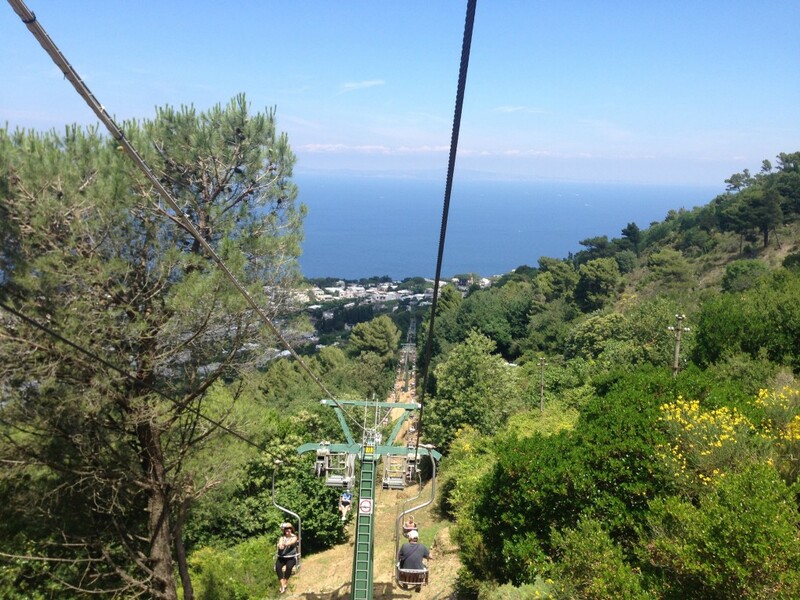 If you don’t have a fear of heights, or can at least push yourself past it like I did, then another must see is Capri’s highest peak Monte Solaro, which you can reach only with the chairlift. Monte Solaro at 589 meters above sea level, is the highest and most panoramic point on the island. 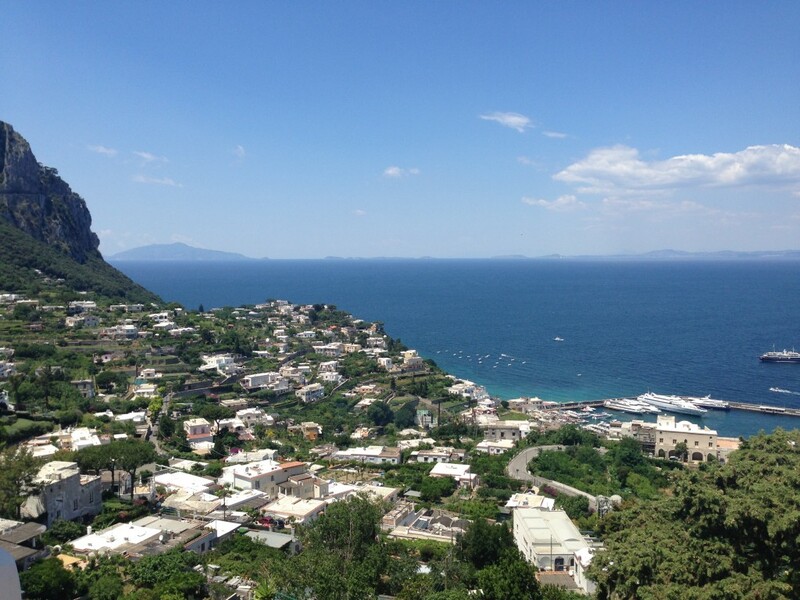 Here the view extends across the whole of the island of Capri, the surrounding Bay of Naples, the Amalfi Coast and as far as the distant mountains of Calabria. Locals often refer to Monte Solaro as the “acchiappanuvole” or “cloud catcher” because of the thick blanket of fog, which forms around the summit, especially at dawn, when the thermal difference between the sea and the rock is accentuated. 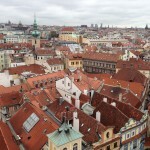 Once you reach the top, each angle is picture perfect and you can find a bar from where you can continue your admiration of the views with a glass of wine. 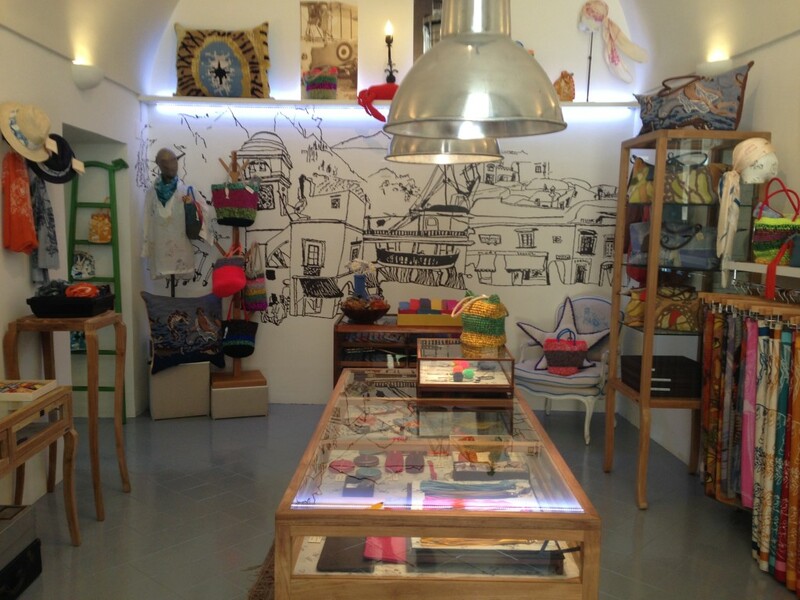 Four years ago Federico Alvarez de Toledo opened Eco Capri, an unclassifiable shop due to its variety of unique items. Whether you are looking for whimsical embroidered pillow covers, eyeglasses cases, linen tote bags, tiny purses or printed plastic trays you can find them here. Everything at Eco Capri is inspired by his grandmother Laetitia Cerio, an artist and illustrator who worked on the island in the 1950s. 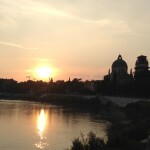 Each piece reveals a little bit of the island and what it meant to live here during the time of La Dolce Vita. 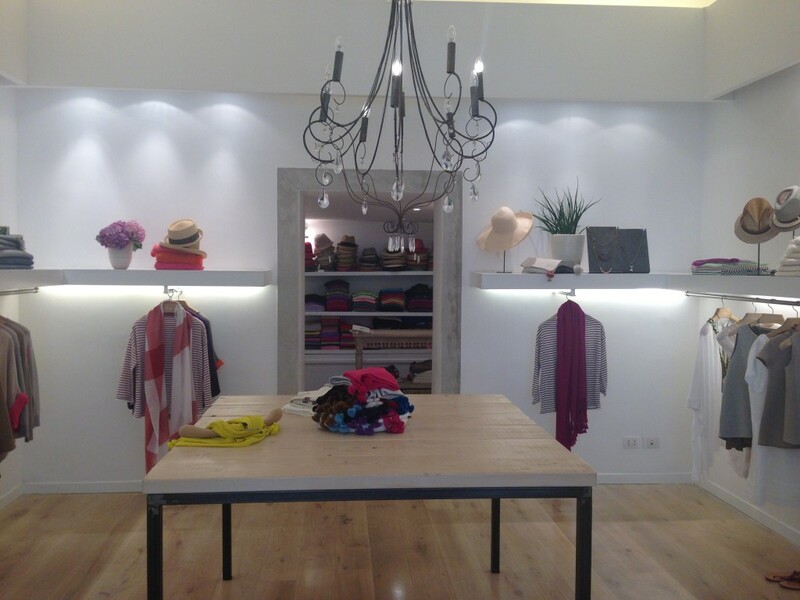 The best island’s knitwear is found at Farella. The four sisters gave life to a brand that creates personalised and made to order garments that are still crafted with traditional and ancient handlooms. I had the pleasure to see them in action while creating a cashmere scarf. I observed the care and time put into creating something so artisanal and deeply personal. Cardigans, twin sets, shawls, jackets and tunics are some staples of the Farella‘s collection. 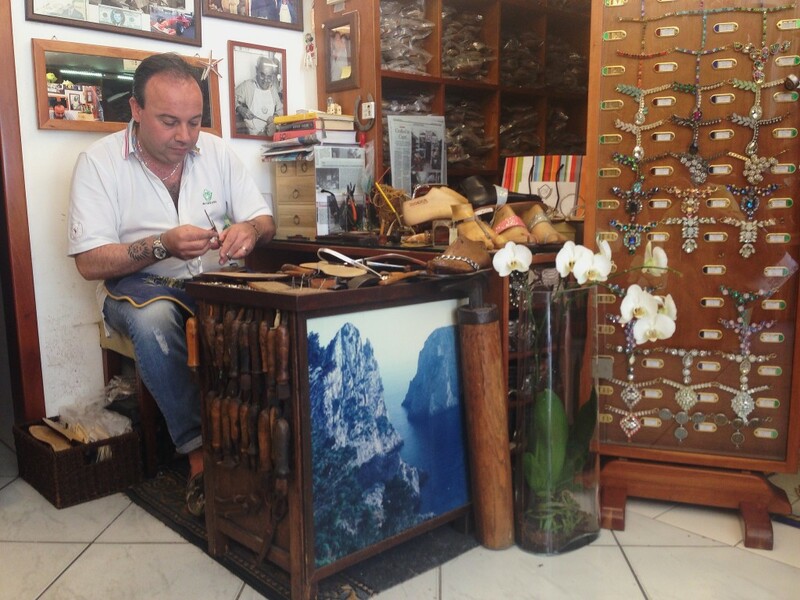 Da Costanzo is a small workshop in Capri founded in the 60s that creates personalised and hand-made sandals in less than an hour. It has consistently been heralded as one of the best sandal makers. Famous women such as Jackie O, Sophia Loren and Grace Kelly have all graced their feet with his sandals. Although we highly recommend the workshop visit if that’s not possible you can find the sandals online at Botteghe & Boutique di Capri. Grazia and Marica Vozza are the twin sisters behind the epynomious jewellery brand based in Capri. 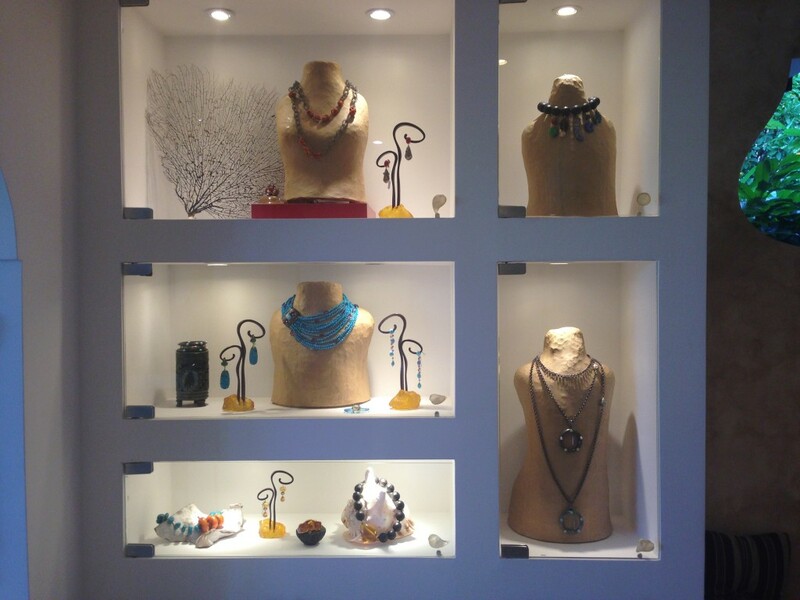 They got their start in 1999 in a small studio in Capri, just a few steps from the Piazzetta. Since then the brand has grown, moved into an elegant showroom and more recently sells its pieces at Bergdorf Goodman in NYC. It is a success story highlighting local exclusive craftsmanship that has reached the international level. 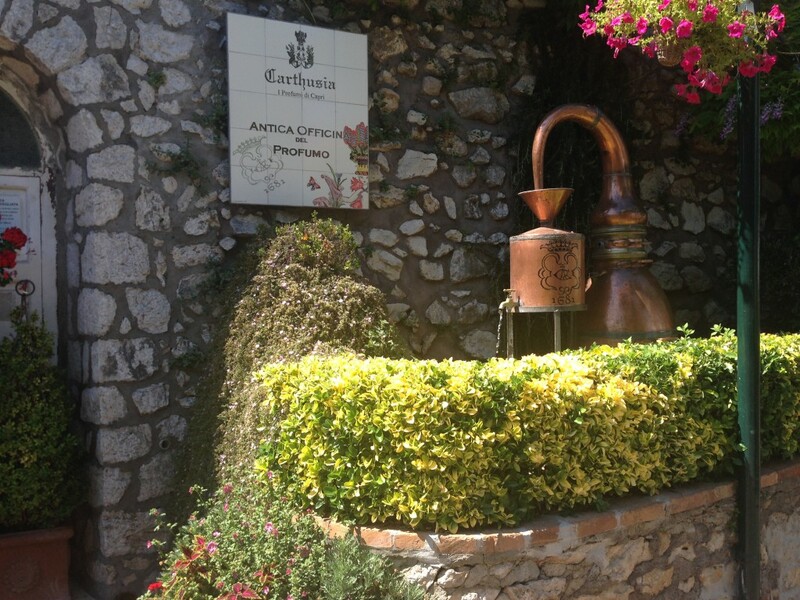 Just a few steps from the Augustus Gardens you will find the perfume factory of Carthusia. The history of Carthusia originates in 1380 in the monastery of San Giacomo in Capri, where the first scent was created by monks. These ancient formulas went undiscovered until 1948 when, with the special permission from the Pope, the secret fragrance recipes were revealed and recreated in the smallest perfume laboratory in the world, Carthusia. All the scents are made with local components thus they have a special bond with the island. 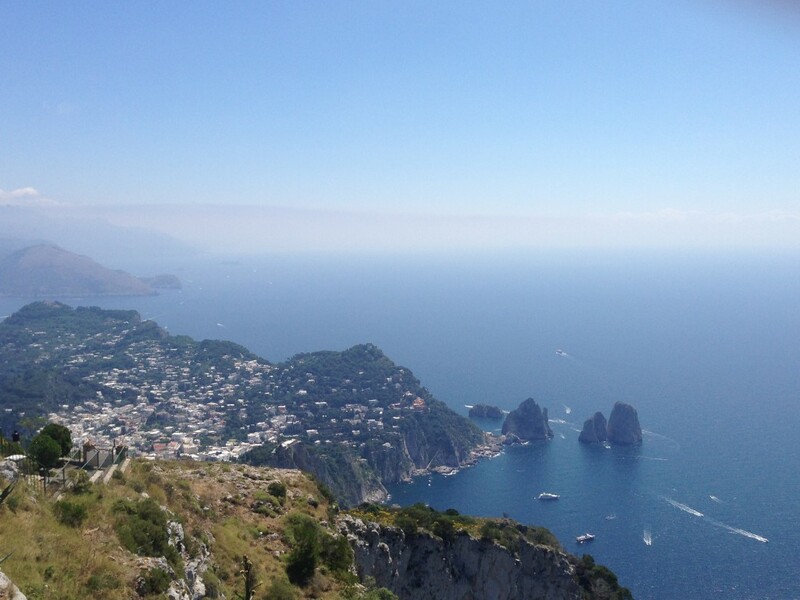 It is the perfect souvenir if you always want to have a little bit of Capri with you. 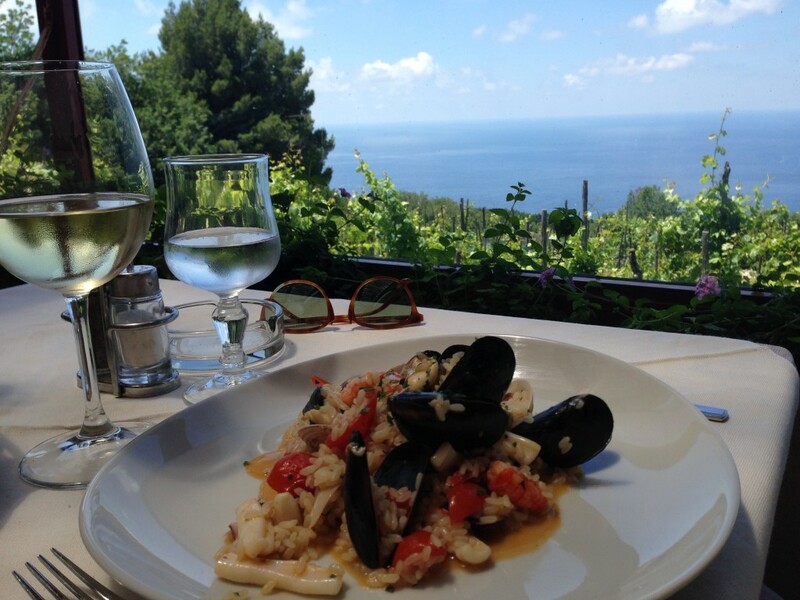 Da Gelsomina is a restaurant located in Anacapri just a few steps away from the Belvedere della Migliara that holds one of the most spectacular views of the island. I particular loved the familiar atmosphere that in addition to the exquisite gastronomic delicacies make this place a must see and a must dine. Basically, come for the views and stay for the food. Ristorante da Paolino is one of the most romantic, picturesque and exclusive restaurants in Capri. 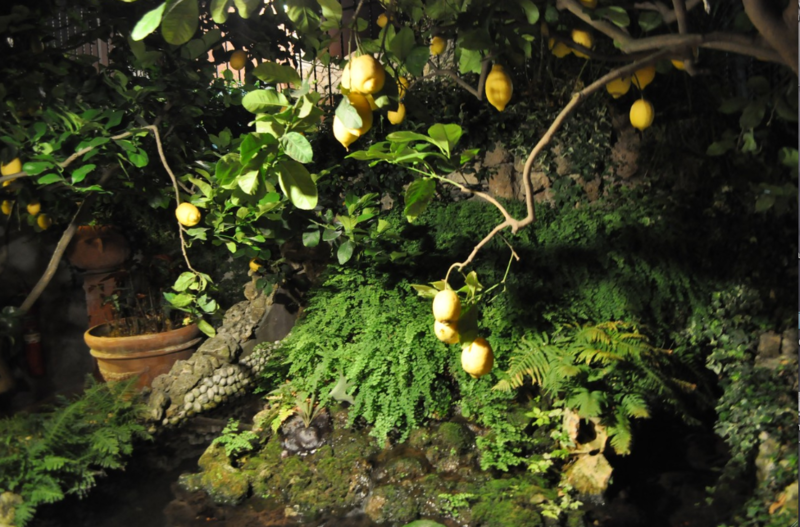 Your dining experience is highlighted by their spacious terrace where you take your meal beneath their lemon trees. The atmosphere is as impeccable as the food, so it’s no surprise that on any given night you could be rubbing shoulders with the rich and infamous. 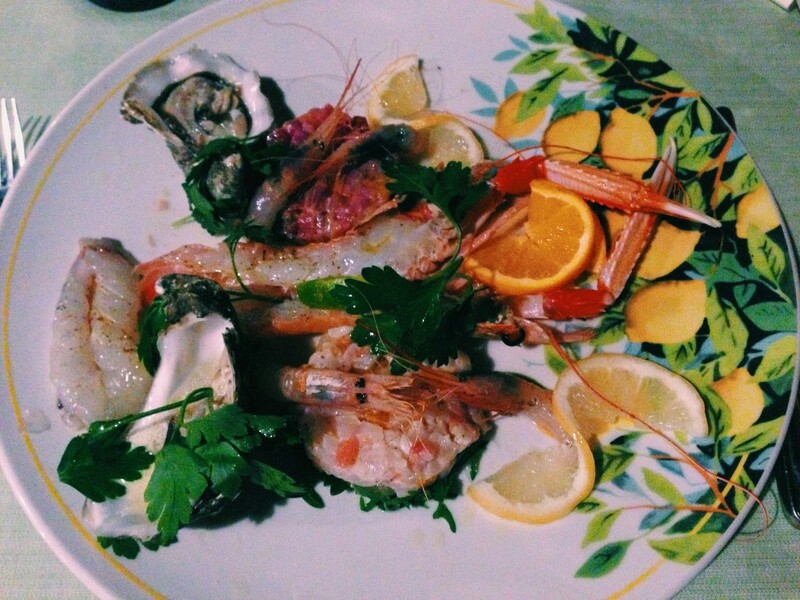 For generations, the De Martino family has been serving exquisite island cuisine representing the highest ideals of this island paradise: charm, family and craftmanship. This meal was a highlight that words can’t adequately express.